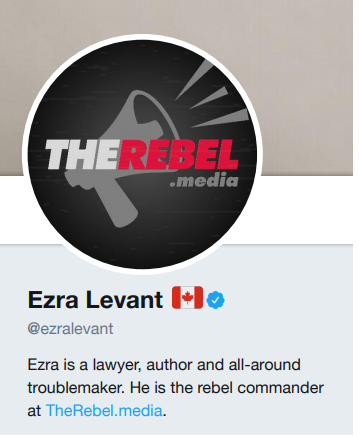 BigCityLib Strikes Back: Ezra And The Law: A Small Victory? Every burr under Ezra's saddle is worthwhile. .. Ezra Levant is a disappointing, disgusting, delusional middle aged ultra partisan hack. Good on you re whacking and helping scatter the faux 'lawyer' pinata.. or should I say, another of his fantasy frivel fabrications.. 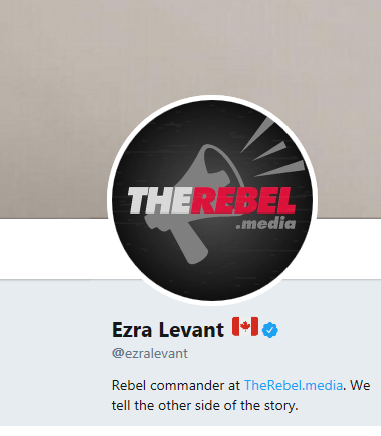 He's really just a distorted hack with money.. not 'entertainer' or pundit, certainly not a humourist.. A concerned coherent Canadian.. haha.. ha.. eh - More like toxic debris such as what we clean from a silo prior to bringing in a fresh nutritious crop from the field.. We shovel any such 'spoiled' leftovers.. into a manure spreader..